Home › Art › Who Doesn’t Love Maps? You can spend hours exploring strangemaps. I decided to look around to see if I have any strange maps around the house. 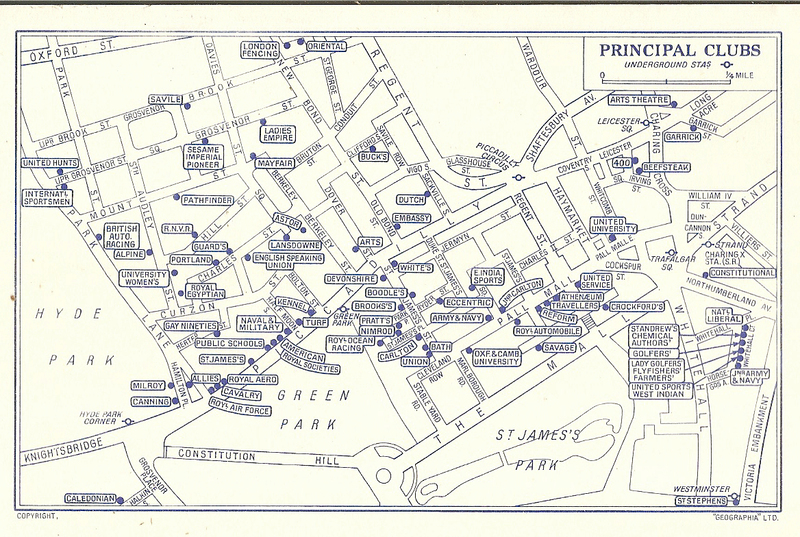 One I found was a map to all the Gentleman’s Clubs in London. I suppose there are still lots of Gentleman’s Clubs, but don’t know if this map would be much help. Looking around, I found a few maps in old travel books I have. 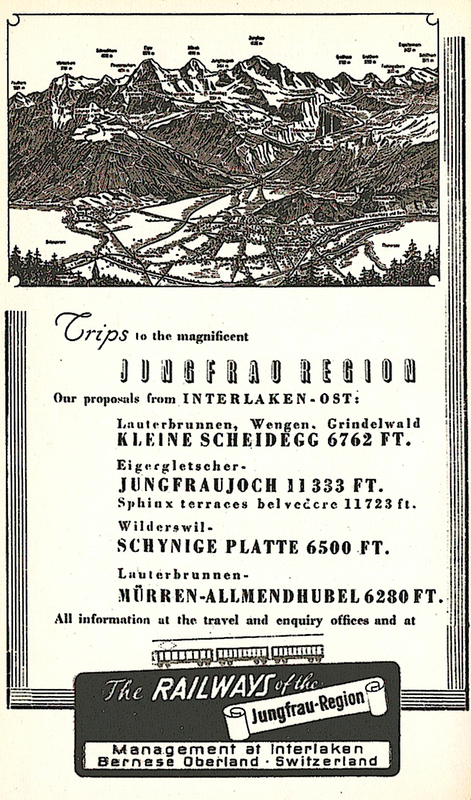 My favorite are the pull out maps of the mountain views in Switzerland, still good to use today! 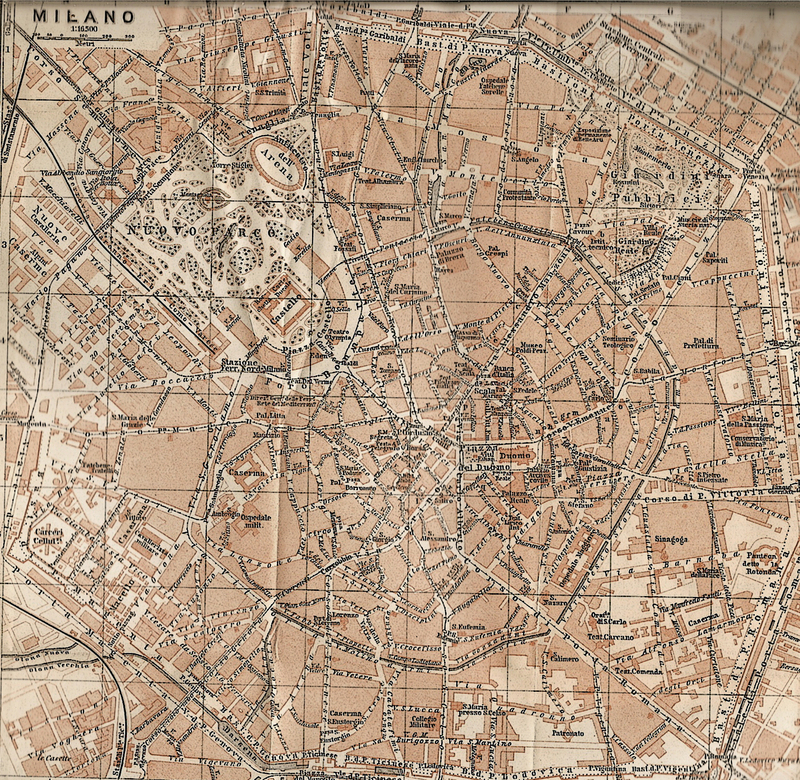 I have a feeling that this old map of Milan is not correct, as it was was pre-WWII. it was fun to look around the house and see if I did have any maps still around. The days of the GPS has doomed maps, but while I enjoy maps the one thing I still do not enjoy is trying to fold them back into the shape from which you unfolded them. One map I did manage to refold, is this one from Glasgow. It was very helpful, even though I was at the time very familiar with Glasgow. I tended to get lost on side streets and needed to find my way back to the train station. close up, one of my favorite cities to walk around. I haven’t been in far too long. That was a problem never solved by map makers (I’m sure they never had any problem refolding a map) but while my GPS may run out of battery life, I never had to stuff a poorly folded map back in my glove compartment. By the way, I actually do keep gloves in my glove compartment. In Fall it is often cold enough to need gloves in the morning, but by afternoon it is too warm for gloves. I pop them into the glove compartment, where we used to store maps! I end up with about 6 pairs there before I clear them out. But once again the glove box is being used for it’s intended purpose! This is very, very good. It’s funny because we think we know something about the world and we usually later find out how little we actually did know. Your maps are very interesting and intriguing. I have read both those books. They are good. We decorate our home with antique maps. 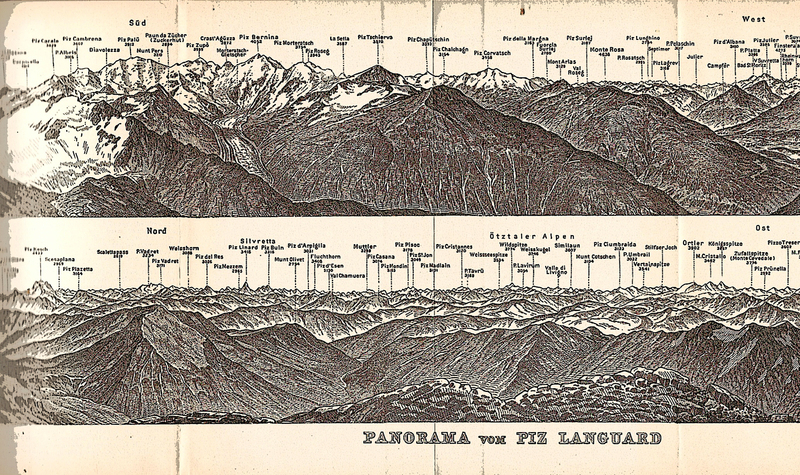 Maps were once, not only useful, but also works of art. Beautiful!